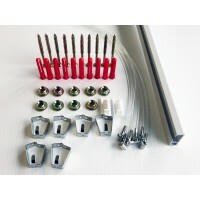 Pack of 10 Picture Pins for single or double Picture Hooks. 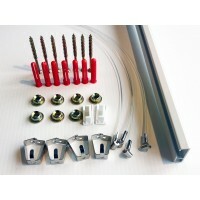 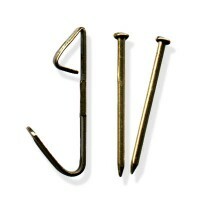 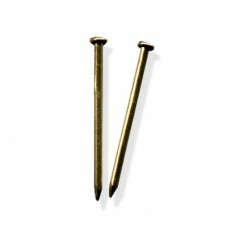 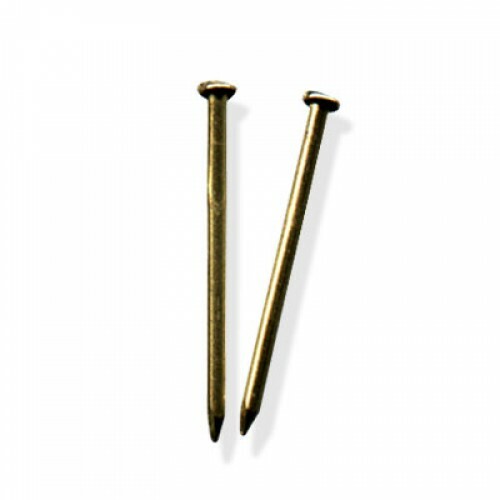 Pack of 10 Picture Hooks 'Single' (Pins Included). 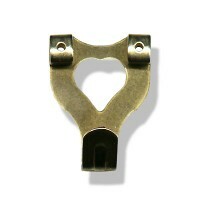 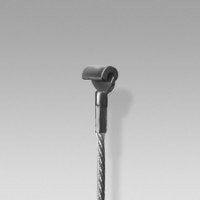 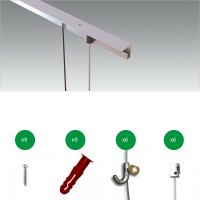 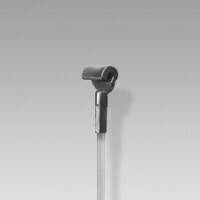 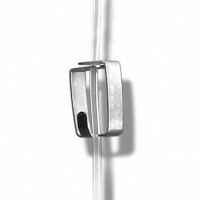 This is the classic pressed steel picture hook.Ea..